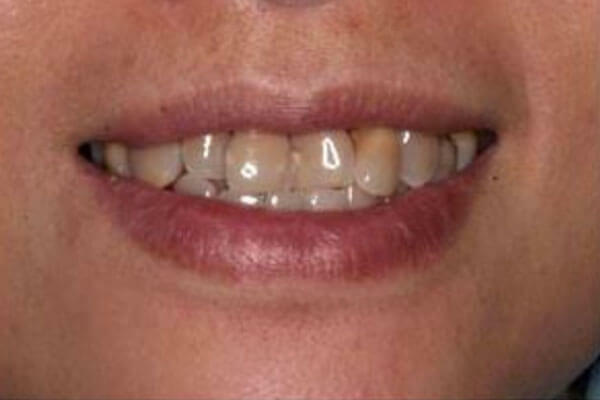 Denture-retained implants are an effective solution for those patients missing all teeth. The procedure involves small titanium posts which are used to stabilize the denture and provide a secure fit. Missing teeth can cause the breakdown of the jawbone. Over time, this changes the overall shape of your face which usually results in a older appearance. 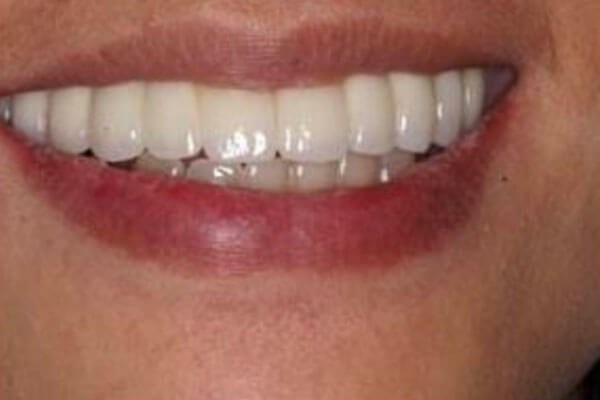 Placement of a dental implant can prevent this from occurring and assuring a more youthful look. Deep root cleaning may be suggested if you have gum disease or if you have not regularly received in-office dental cleanings. The services we provide are designed to remove plaque, tartar, and other harmful bacteria that can leave you at risk for developing infections and gum inflammation. Our friendly team at the office of Scott Forum, DDS will help make you feel as comfortable as possible to ensure you have a positive deep cleaning experience.